After a later start at 9, the group hopped on the bus en route for a local favela neighborhood. 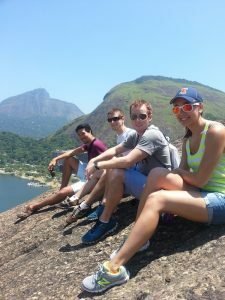 It is located just off of Ipanema and Copacabana. 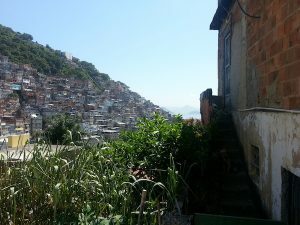 A Brazilian favela is a low income neighborhood that was created by workers not being able to live in the expensive city so went to the mountains farther away from the downtown. This is a contradiction to American culture where usually the mountainous regions are sought out by the rich. 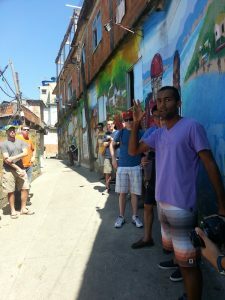 Our guide (Gabriel) has lived in this favela all his life. The entrance to the favela is an elevator attached to a subway station. Previously, the favela had extended further into the downtown Ipanema, but the City of Rio de Janeiro demolished this portion due to crime problems as well as to raise property value of surrounding buildings. Since the demolition of the that part of the favela and the construction of the subway, the crime has gone down significantly in the area. We entered the favela and began walking around studying the construction methods used in the creation of the houses. All of the houses had concrete foundations and clay brick walls. An interesting point is that the clay brick walls are usually coated with a coat of concrete acting as restraining glue. Residents have been beautifying their residence by putting a dye in the concrete to act as paint. The roofs were concrete, but the interesting part is that the original roof of the first floor became the floor of the newest neighbor above them. In order to ensure the structural integrity of the lowest house, city officials now label houses that cannot build an additional floor. Fun fact, one of the first places we saw in the favela neighborhood was a bar that Lady Gaga attended previously. Another interesting fact is the origin of the materials used in today’s favelas. In the beginning, builders/home owners would use wood, and then when new workers from North Eastern Brazil came to Rio to work, they brought concrete and the skills required to use it. Many years later due to high crime in favelas, the government spent a lot of money, attempting to restore the favelas. 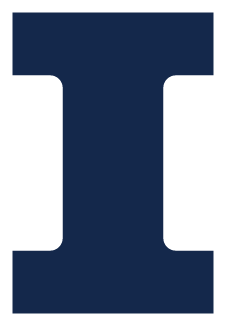 Some of the major improvements made was bringing electricity and plumbing to the residence. Fresh water was given to the neighborhood by placing water tanks on top of all buildings acting as a small water tower. The second thing is that the government added concrete sidewalks and stairs for all residents. We toured many pathways, stopping at various local vendors for water and souvenirs. We also toured a school that our guide had attended that was originally built to be a casino. 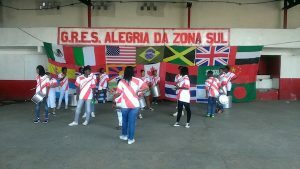 After the school our group went to a performance by a local youth percussion band. All of the children in percussion group lived in the favela we toured. Once the performance was finished we went for lunch at a restaurant in the favela neighborhood. After we finished lunch we went off to our next destination. All in all, this trip was a very eye opening and unique experience.